In such a fast-moving industry, restaurants need every advantage to succeed. 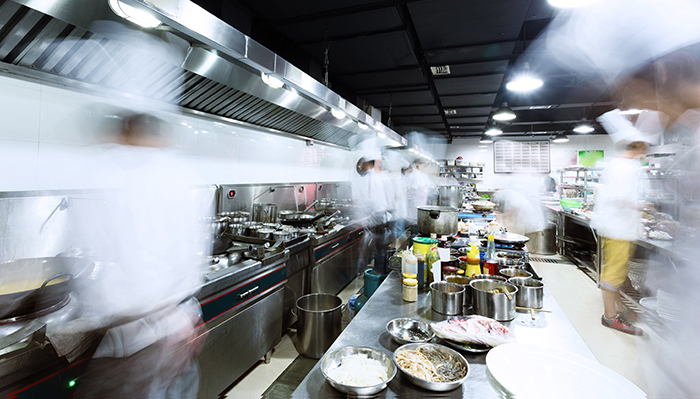 At Cornwell Jackson, we understand that the day-to-day operations of running a restaurant can demand a large amount of the business owner’s time. That’s why we’ve combined traditional accounting services with the latest industry-specific technology. Our clients are provided top tier accounting and business advisory expertise that knows the restaurant industry, as well as the tools and software needed to spot and take advantage of business opportunities. Your virtual accounting team integrates fully with our tax services, consulting and advisory services, and cloud-based platforms – providing a comprehensive solution for your restaurant’s accounting and financial needs. 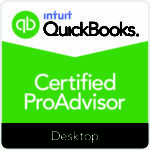 Based on the unique needs of your business, we assign a dedicated team of bookkeepers, accountants and a controller to your business. Your accounting services team will be dedicated to YOUR business – you’ll work with the same team each week. As part of our bookkeeping process, our experts will evaluate your current accounting system and set up the appropriate accounting software platform on our secure servers. We will automate and integrate your other financial systems including, banking and credit cards, and develop a process and procedures manual defining every task to be performed. Cornwell Jackson provides a comprehensive approach to Restaurant Back Office Accounting Services. We take care of the books so you can do what’s best: Grow your business. View a full list of outsourced accounting solution services available from Cornwell Jackson Business Services. Using the latest cloud-based technologies gives Cornwell Jackson clients an integrated and fully featured online platform with real-time reporting, providing timely financial reporting. Whether your business is an established chain adding new locations, a new restaurant seeking to grow effectively and sustainably, or something in between, we provide the tools and expertise to help you meet your goals. Contact us today to see how we can help grow your business. Improving restaurant efficiency can become an ongoing part of your point of sale and accounting systems, allowing you to make continuous improvements. This can help owners and managers exceed industry benchmarks, free up focus for customers and growth, and create an easier path to sell when it’s time. From choosing the right restaurant software to finding areas where owners and managers can improve the bottom line, an experienced restaurant accountant has the inside knowledge you need. 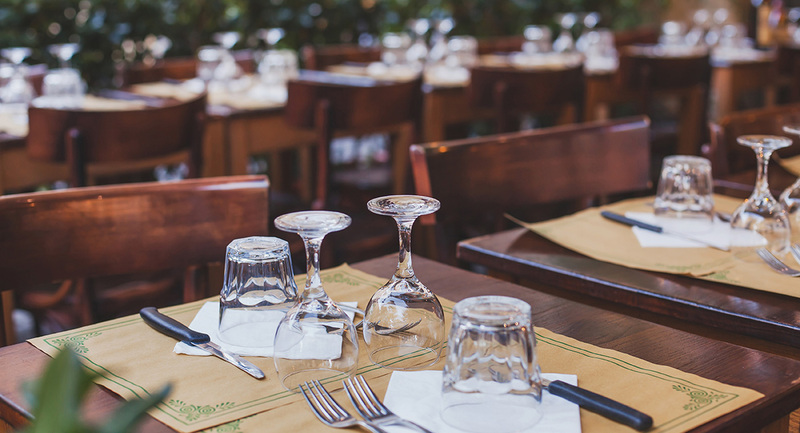 Mitigating the risk of loss in restaurants through theft is an ongoing challenge. Automation has improved security in transactions as well as back-office functions. But with top concerns in the restaurant industry being wholesale food costs and building and maintaining sales volume, the reduction of theft can improve those concerns for restaurateurs. We review the key areas for employee embezzlement and provide guidance on limiting loss with proper checks and balances. It’s midnight. You’re struggling with a decision about a major expansion that could transform your small business into a powerhouse — or bankrupt it, if your plans don’t work out as you’re hoping. Or you’ve spent hours trying to pull together some financial information that your banker has requested, time that would have been much better spent running your business. Who can you turn to for feedback or technical advice in situations like these? The answer: Your CPA.